This spacious open-concept home design accommodates with style. The open living area invites you in with a great room with optional coffered ceiling, island kitchen and dining area. The great room also looks out to a large wrap-around covered lanai with optional outdoor kitchen wall. The pampering master suite includes two walk-in closets and a master bath with dual sink vanities, soaking tub, shower and water closet. Of the two additional bedrooms on the ground floor, one is designed as a guest suite with full bath. You can opt for an extra bedroom in lieu of a den. A club room with sliding glass doors to the lanai makes a perfect entertainment or game room. Neal Communities designed this home with a second floor that holds the fourth bedroom, full bath and a bonus room. 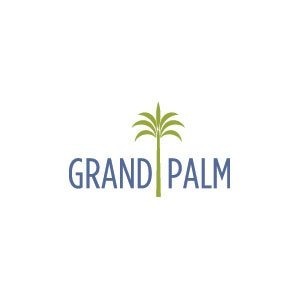 Visit Grand Palm in Venice to tour the models. Call to find out more and to schedule an appointment.